Welcome to the Southland Lanes Website! We have Open Bowling and All You Can Bowl specials daily. Summer Leagues are forming now! 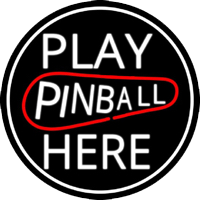 Stop in and play 19 different pinball machines! *We now have the BRAND NEW Munsters machine!!! Players are eliminated after receiving 3 strikes.